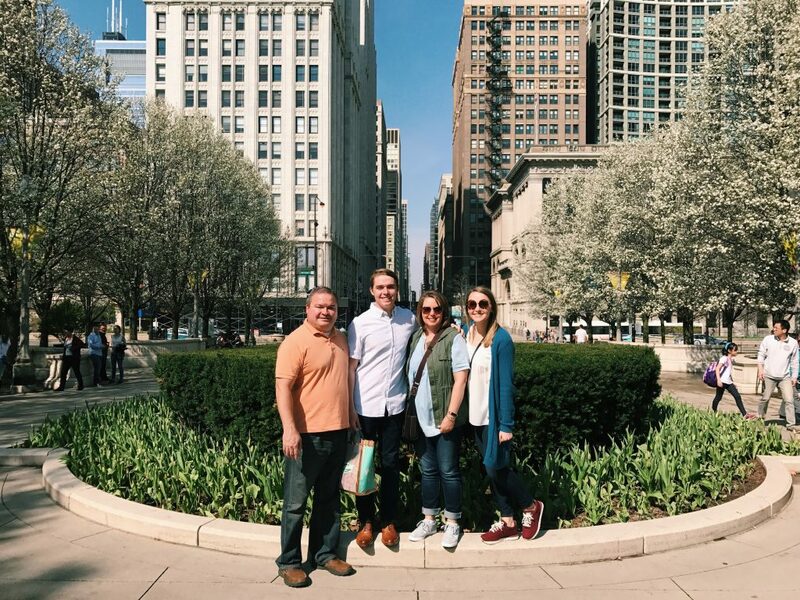 One year ago this week I was preparing to graduate college and enter into the real world… It already seems like a lifetime ago, but I can remember a few weeks before spring break when my parents sat me down to “surprise” my mom with a trip on Easter weekend. Little did I know that the surprise was in fact for me. I have been absolutely obsessed with Hamilton ever since the first time I listened to the album. I played the songs on repeat for months (and still do, honestly), learned every single word, and forced everyone around me to give it a try, too. For my brother, it stuck, and he became just as big a fan as I was. 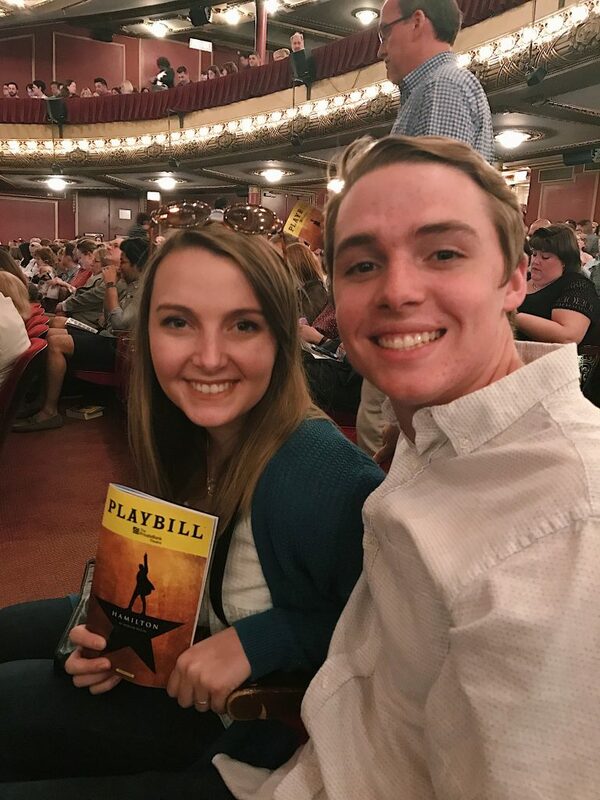 So my dad got me tickets to Hamilton Chicago for college graduation, and it’s still one of my favorite trips to date. 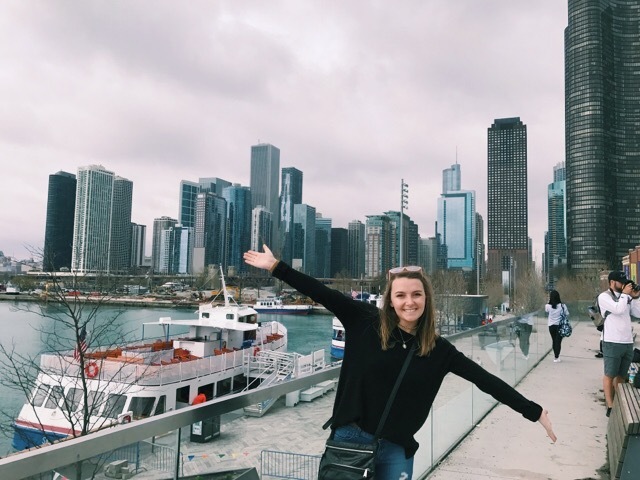 None of us had ever been to Chicago, so it was a completely new experience for us, and of course, I was elated to be seeing Hamilton, so the excitement was multiplied. We were only there for three days, but we tried to make the most out of our time before we came home, and we definitely did that! 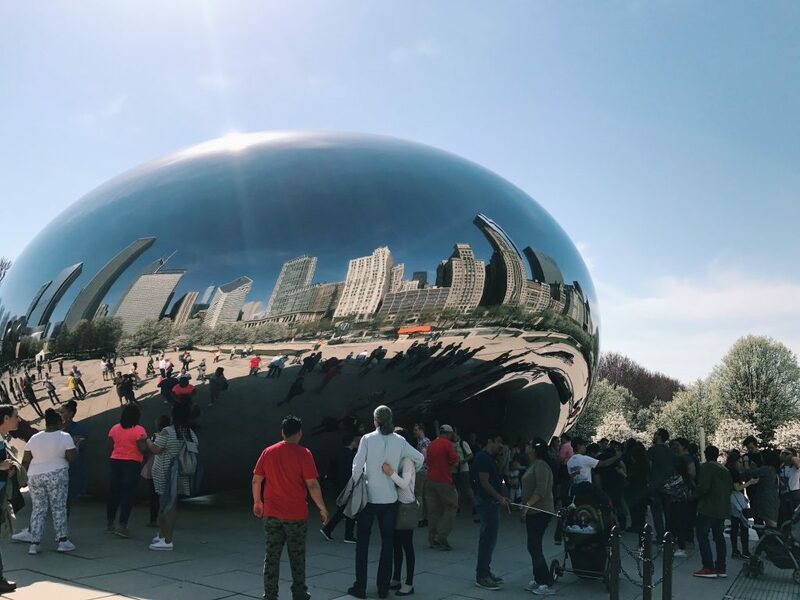 We hit all the quintessential Chicago spots, ate Garrett’s popcorn, and visited the Bean. 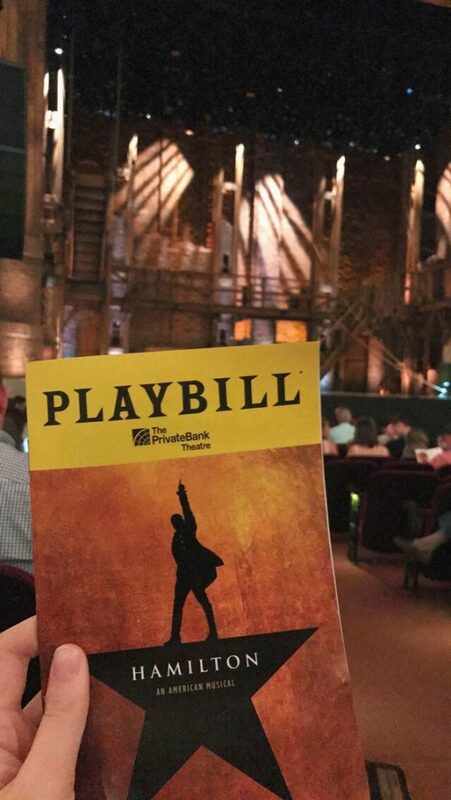 We had an absolute blast, with the highlight definitely being Hamilton. 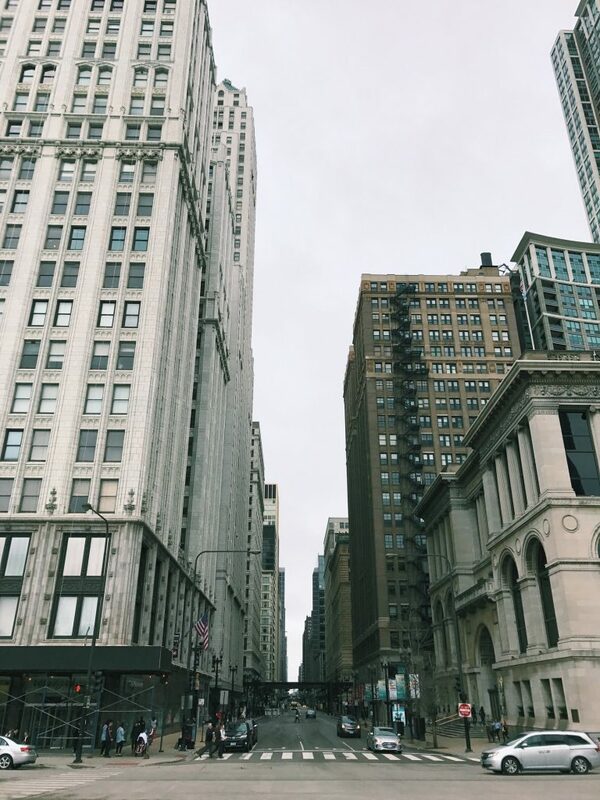 I would go back to Chicago AND see Hamilton again in a heartbeat. 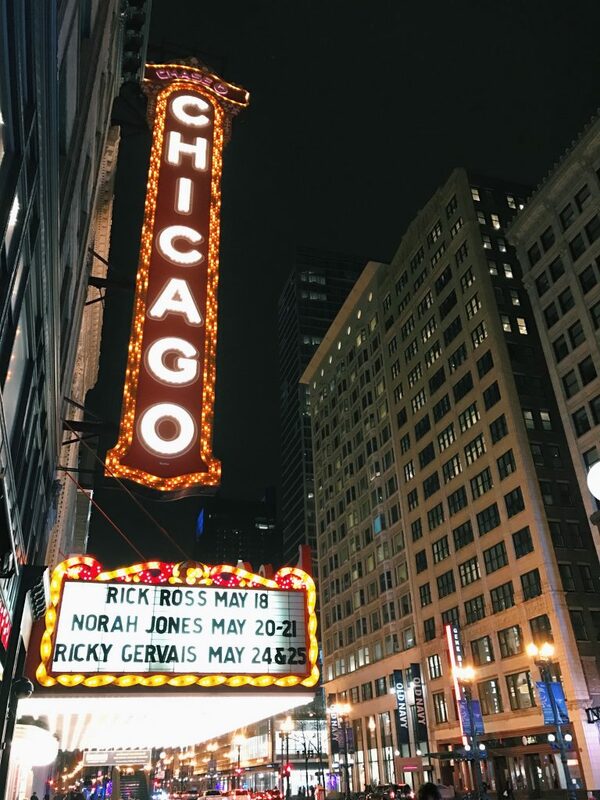 It was a once-in-a-lifetime experience, but I may or may not be planning on becoming a groupie and visiting all of their tour stops over the next year (no shame here!). 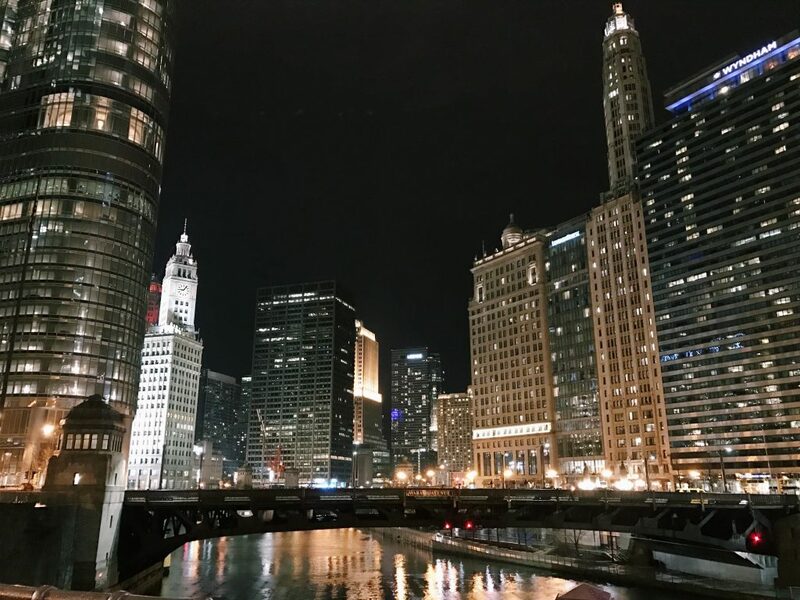 Have you visited Chicago before – what are the things that you can’t miss when you visit? Also, what’s your favorite song in Hamilton? I have an opinion, but I want to hear yours first!